The Accent capably satisfies the needs of penny-pinching shoppers by offering pleasant driving manners and a decent selection of up-to-date features at very affordable prices. The interior is clearly built to a price, and the engine gets noisy during acceleration. 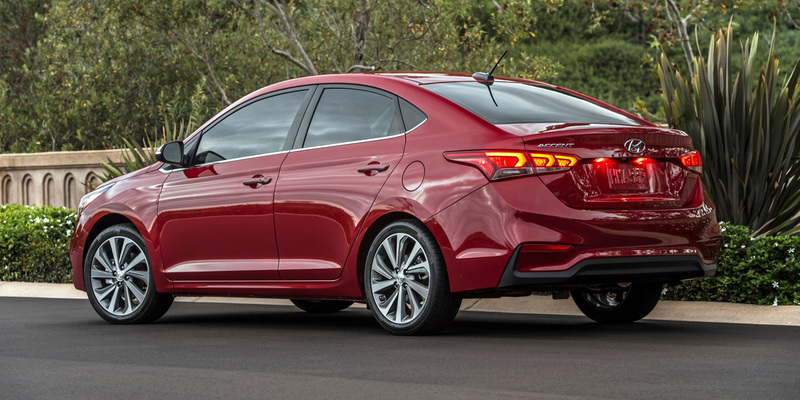 Though the Accent was previously available as a hatchback, current-generation models come only as a four-door sedan. 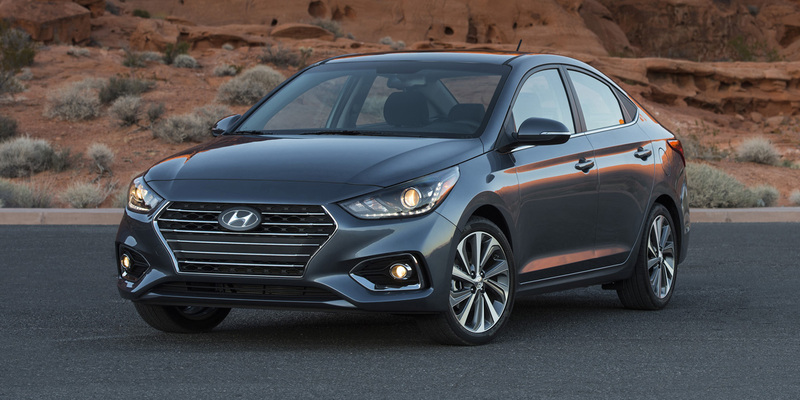 The Accent is Hyundai’s subcompact car. It was redesigned on an all-new, slightly larger platform for 2018, gaining several newly available convenience and safety features. The simple model lineup ascends through SE, SEL, and Limited models. 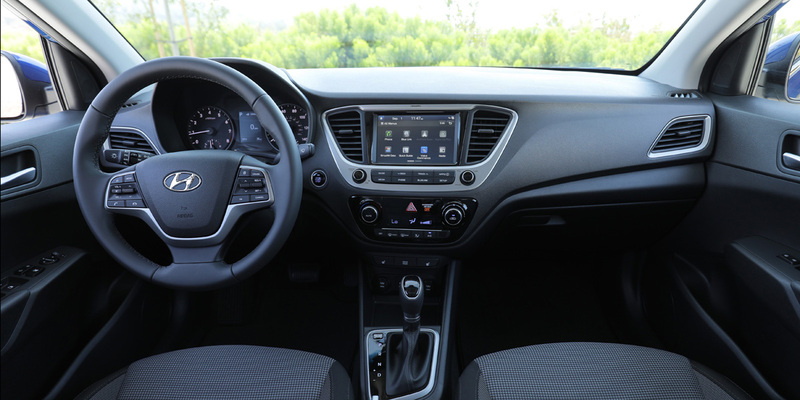 The SE comes standard with a 5-inch touchscreen audio system, Bluetooth connectivity, and steering-wheel audio and cruise controls. The SEL adds features such as an upgraded infotainment system with Apple CarPlay, Android Auto functionality, dual USB ports, automatic headlamps, and 15-inch alloy wheels with 4-wheel disc brakes. The line-topping Limited comes standard with a forward collision warning system with automatic emergency braking, keyless entry and starting, power sunroof, heated front seats, automatic climate control, and Hyundai’s hands-free smart trunk (which opens automatically if you stand at the back of the locked vehicle for about three seconds with the key fob on your person). 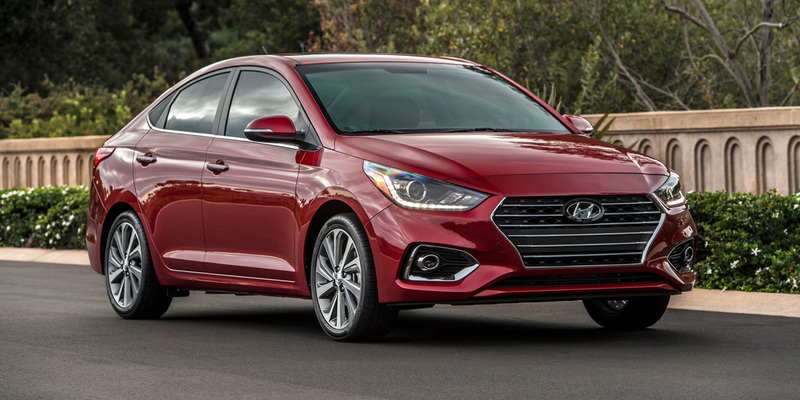 After its redesign for 2018, the Accent’s only change of note for 2019 is the addition of LED headlights to the top-line Limited model. EPA estimated fuel economy is 28 mpg city/37 mpg highway with the 6-speed manual transmission (which is available only on the base model) and 28/38 with the 6-speed automatic. 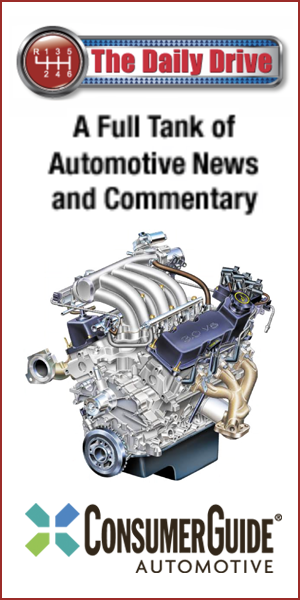 In Consumer Guide® testing, a Limited model averaged 26.6 mpg in 65-percent city driving. 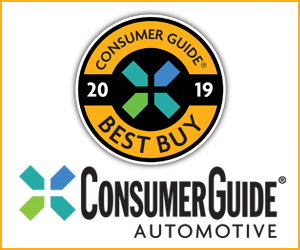 The subcompact-car category is focused on affordable prices and value for the dollar more than all-around refinement and creature comforts, but the Accent offers more of all of the above than you might expect. If you’re really on a budget, the SE is a worthwhile choice, but the Limited model offers a highly compelling list of extra features—tops among them a forward collision warning system—that justify its price premium. AVAILABLE ENGINES 130-HP, 1.6-Liter 4-Cyl.